Söur Bruthers ups their creative capacity on their debut self titled EP “Söur Bruthers” serving as a prequel for innovative future ventures pioneering sound in an upward progression towards the decisive pinnacle of timeless music. The twangy strumming portions of the EP were an amalgam to the overall composition’s structural efficiency within the frequency spectrum and musical variety. The vocals cut through the mix with a sense of precision that held a meticulous tonality that reinforces the band’s central vision of southern rock. The acoustic measures establish an ambience in congruence with the reverberated cloak enveloping all the performance pieces with concentrated attention to detail. 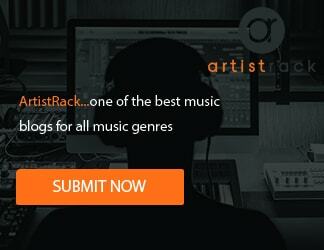 The melodic nature of the music surfaces a distinctiveness where every instrument consolidates in a cohesive manner to the track’s comprehensive intention and inherent purpose. The rhythmic sections carry out intricate chord progressions while staying true to the twangy landscape of the songs’ infrastructure with witty improvisational performance artistry that is simply unprecedented. The heavy-handed lyrical nature protracts an assertiveness within the primary vocals making the compositions more authentic and original. In addition, this word-smith approach is a compelling feature where the sound is linked up effortlessly with the instrumentation through a composed philosophical orchestration. The songwriting faculties execute unique positioning and instrument arrangement throughout the EP’s duration that were linked together in a seamless fashion of novelty. The percussive elements move in a fluid consistent motion much like a mantra that hits hard within the beats per minute fluctuating tempo. The combination of dynamic realms of music within the country genre is peppered with a sense of rock music that can adhere to both music enthusiast worlds with no loose ends or unturned stones. 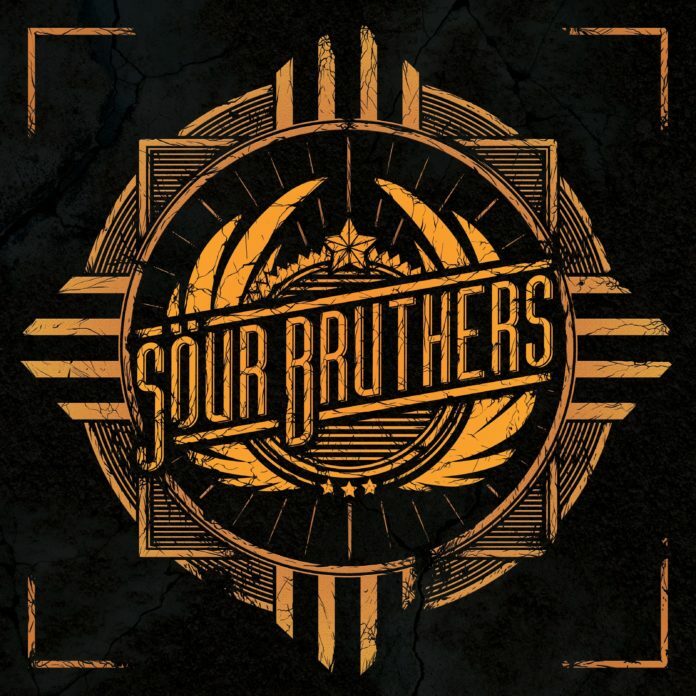 Söur Bruthers is a mere sample of the exciting career this band will offer to the music industry while fortifying a valiant tonality aspiring fans are yearning for while serving as a prequel for unique future projects and collaborations.